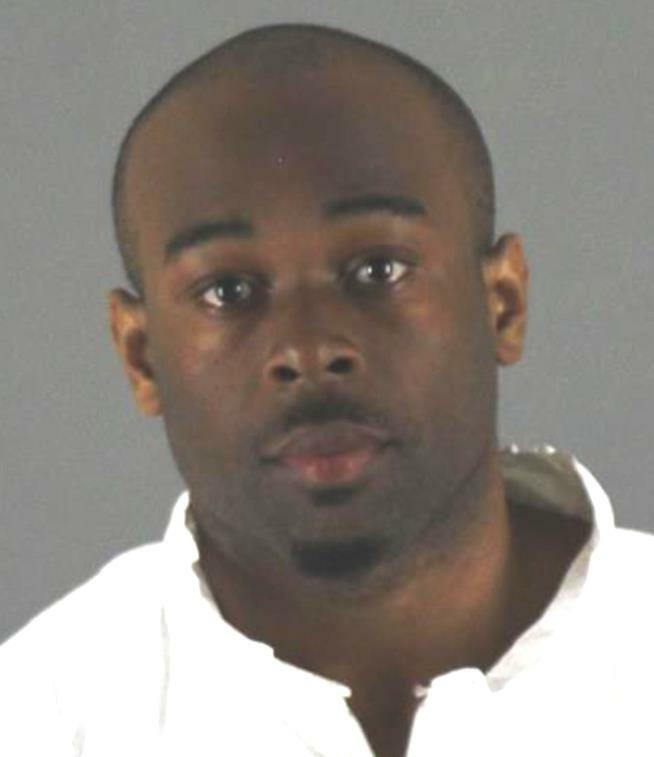 (Newser) – The man charged with throwing a 5-year-old over a railing at the Mall of America went there "looking for someone to kill," a court filing says. Emmanuel Deshawn Aranda, 24, was charged Monday with attempted first-degree premeditated murder, the Star-Tribune reports. The boy, identified only as Landen, suffered multiple fractured bones and massive head trauma Friday, the complaint says, in the 40-foot fall to a stone floor. Landen, who was at the mall with his mother, has undergone several surgeries. "He is the sweetest, kindest 5-year-old you will ever meet," a family friend said, per USA Today. I'll tell you what's really sad: They had to turn off the comments on the injured boy's GoFundMe page, because so many Trump/ Hannity Fans were using this family's tragedy to squawk bigotry and hatred, blaming Somalians, blaming blacks, blaming people "coming over the border, passing on right-wing misinformation with their oh-so-sincere "thoughts and prayers." The attacker had a history of violence, no known political agenda or religious affiliation, and is a U.S. Citizen born in Chicago. Didn't stop the Right Wing Nut Jobs from hijacking a critically ill child's fundraiser to spew lies and hate. This is where you want to use your inside connections to take care of things. You know, get a case of cigarettes for certain people to use as currency and they will pretty much get the job done. And I'm thinking a Ving Rhames medieval way of taking care of things. What a vile POS. He knew an adult would fight back so he chose an innocent child. Heres hoping a little prison justice will land on him.